Does Catholic Religion Allow For Cremation? Are you aware that the Catholic Church allows cremation? Our informative brochure takes an in-depth look at the changes within the Church and the effects they have had. The brochure is free and you’ll learn more about cremation and where the Catholic Church stands. Plus, we’re experts at serving Catholics, whether a traditional burial or cremation is selected. 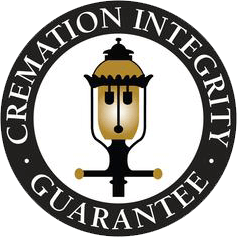 Click here for a copy of our Cremation Authorization Form for immediate use.